The Dust Bowl Basketball Tournament started in 1974. Its founder, the late Jerry Davenport, had a dream and a vision to bring together people of all races, colors, religions, nationalities, and ages. Today that dream and vision is much more than a reality and The Dust Bowl Basketball Tournament, now in its 46th year, has grown into the most diverse event in the country. This annual event is held at Kendall Perkins Park, a beautiful five acre park located in Owensboro, KY. This has been the home of the Dust Bowl Basketball Tournament since its inception. 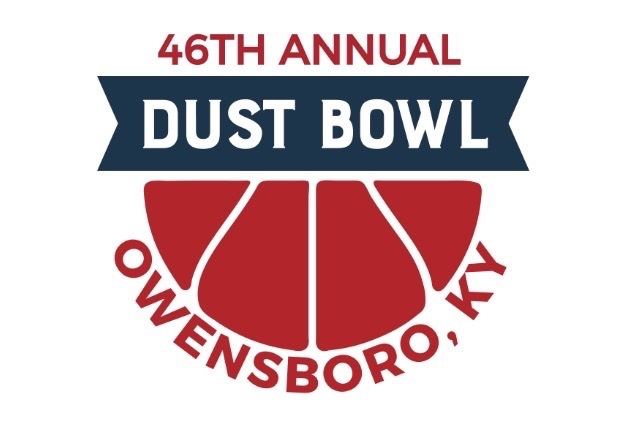 The Dust Bowl Basketball Tournament has become one of the most anticipated events of the summer in the tri-state area. Every night is a meet and greet with family, friends, classmates, supporters, and fans. It traditionally begins the THIRD FULL WEEKEND every year in JULY. This 9-Day Event features BASKETBALL consisting of 14 Divisions, Music, Gospel Night, Kids' Day, and Community Service Recognition. This event is free and open to the public. These funds will be used to purchase a new scoreboard and message board. The Dust Bowl is a 501 (C) (3) Federal Tax Exempt. "ONLY YOU CAN MAKE IT HAPPEN!" Hope all goes well, Byron.